Although there is one big, beautiful Lake Tahoe, there happens to be two sides of this amazing area: North Lake and South Lake. The separation of these two aspects was formed millions of years ago in the Ice Age during a catastrophic event that moved faulting blocks of massive proportion. Today, this has transformed into a stunning landscape that plays stage to very different regions. 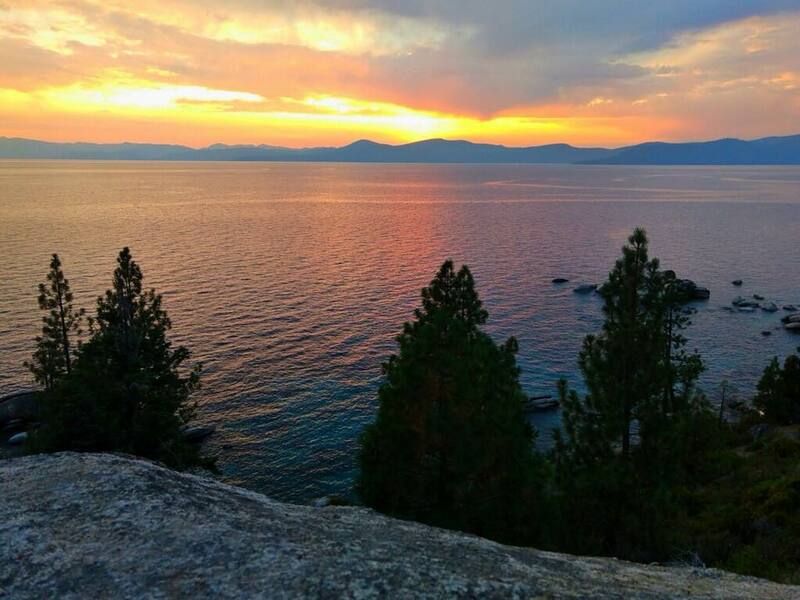 The two different sides to Lake Tahoe are as different as night and day – in a sisterly way. They do share many aspects to their beautiful ways, just like siblings do. Although both have the enhancing amenities of incredible dining options, welcoming places to stay and access to great snow and lake recreation, there are some variations to the two that deserve to be discussed. The north side of the lake is a place that enjoys the quieter side of life. In fact, we have a term for it: “Tahoe Time.” Once you have lived in North Lake Tahoe or Truckee for awhile, it is safe to say that you play to the Tahoe Time clock, and things just move with a little bit slower pace. This step back from the hurried life helps a person to wind down and enjoy the smell of the flowers, as the saying goes. Because of the slower approach that North Lake Tahoe takes with life, there are a few bonus side effects. For example, there tends to be fewer people overall, with a bit less of an urban vibe. The general vibe is, instead, a more mountain-style feel than you feel on the south side, making it perfect for those that are looking to get outside and enjoy the surroundings while at the same time enjoying the splendor that comes from relaxing in the mountains. The summer in North Lake Tahoe is all about getting outside. Whether it is enjoying the dog-friendly beaches or taking in some of the best downhill mountain biking in the nation located at Northstar, North Lake Tahoe has you covered. Another great bonus to North Lake Tahoe is that it is just a hop, skip and jump away from Donner Summit, a literal playground of sport and crack rock climbing lines that range from the very basic to the most difficult that a climber can enjoy. 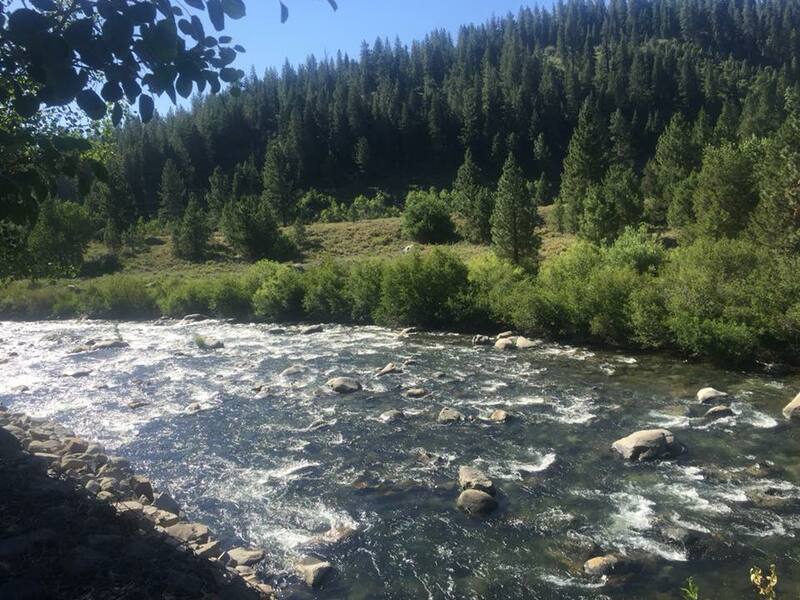 From the plethora of trails that play homage to horseback riding, hiking and mountain biking to the great access to water (check out Donner Lake, Boca Reservoir, Stampede Reservoir and the Truckee River if you would like to go swimming in another body of water other than Tahoe), North Lake Tahoe has outdoor activity choices on high supply. 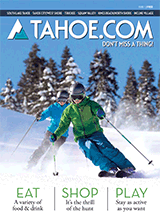 Winter in North Lake Tahoe is all about enjoying the wonders of ski areas blanketed by snow. North Lake Tahoe has the largest concentration of ski areas when comparing the two sides. 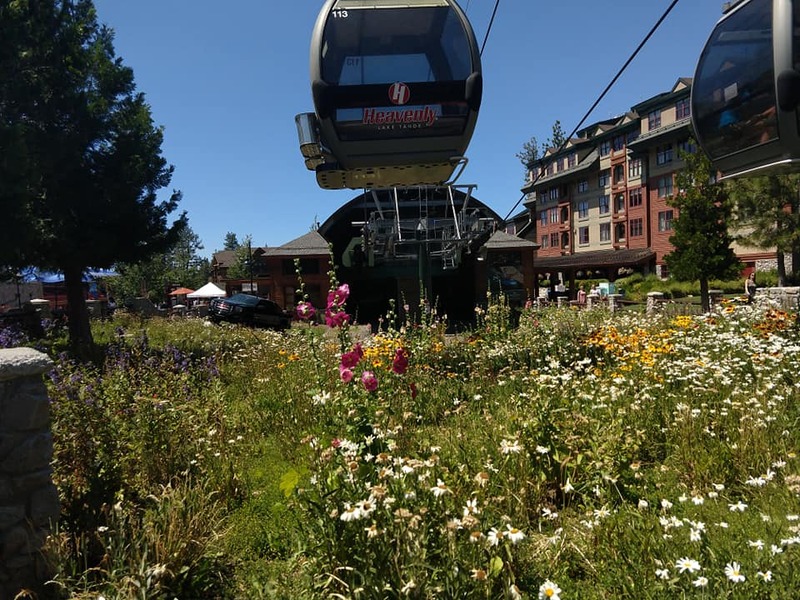 On the north side, we have Alpine Meadows, Squaw Valley, Diamond Peak, Mount Rose, Sugarbowl, Boreal, Northstar, Homewood, Tahoe Donner, Granlibakken, Dodge Ridge and Donner Ski Bowl. This high number of ski areas brings a more eclectic mix of choices when it comes to finding a variation in terrain and slopes to ski or snowboard. North Lake Tahoe also offers one of the largest cross-country skiing areas, located at Tahoe XC. When it comes to nightlife in North Lake Tahoe, there are options, though this isn’t the strong point to this side of the lake. 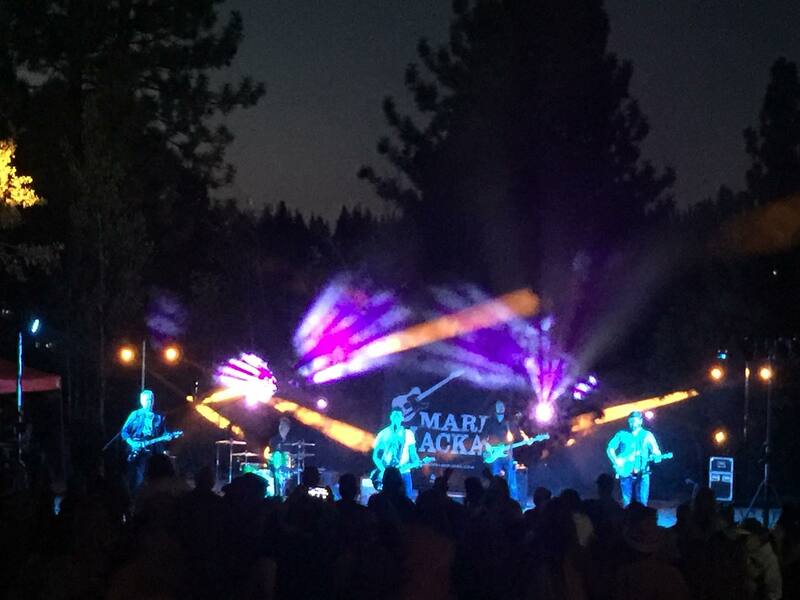 Indoor live music is mostly happening at the Crystal Bay Casino in Truckee as well as at festivals or special live music nights in the Village at Squaw Valley or at the weekly summer shows that happen on various beaches. While music is a little lacking, North Lake Tahoe does step it up with its fine dining and great-food-for-little-money restaurant options. There are hundreds of restaurants to choose from, most of them being owned by locals. Simply put, South Lake Tahoe is the Las Vegas of Lake Tahoe. This is where casinos, nightlife, late-night food and boisterous vacationing is at its prime. South Lake Tahoe is robust in casino options, making the action outstanding. This buzz is not only in the evening, though. The action tends to be happening 24 hours a day, seven days a week. In the morning people use the richness of trail options or the easy access to the mountains via Heavenly to enjoy the outdoors. The later hours of the day are spent enjoying the finer things in life, from trendy bars and gourmet restaurants to dive bars and hoppin’ night clubs. South Lake Tahoe is also where life has stepped back slightly from mountain living and has brought in a little culture into life with their festivals like Valhalla Arts and the Music and Theatre Festival. Summertime in South Lake Tahoe is about excitement. From parasailing to jet skiing, from party boats to guided kayaking, there are so many fun ways to enjoy the great outdoors in South Lake Tahoe, while at the same time not feeling overwhelmed. South Lake Tahoe is also home to some of the best long-distance hiking in the basin, such as the trail system in Desolation Wilderness or Mount Tallac. Winter in South Lake Tahoe is about enjoying the mellower side of skiing at Heavenly, Sierra-at-Tahoe or Kirkwood, while appreciating feeling the freedom that comes from a great vacation. This is also where a lot of the best backcountry skiing exists, especially around the Kirkwood area. There are exceptional areas for snowmobiling as well. South Lake Tahoe is all about things hopping. From festivals to parties that celebrate the surroundings, there is always something exciting happening in South Lake Tahoe. In fact, if you are looking for a place where sleep is your number one objective, South Lake Tahoe is probably not your best bet. If on the other hand, you are looking for nonstop action, South Lake Tahoe will give you the vacation of your dreams. Please be sure to visit our Daytime and Nightlife sections to learn about other events happening in both North and South Lake Tahoe this week and in the future. Free Appetizer with Purchase of 2 or more entrees. Appetizers include: Mozzarella Marinara, Stuffed Mushrooms or Daily Special.